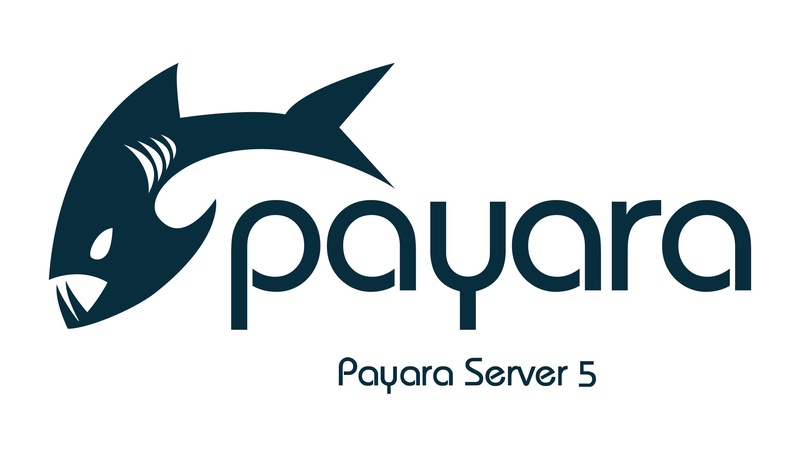 Payara Server 5 Beta 2 release is here! 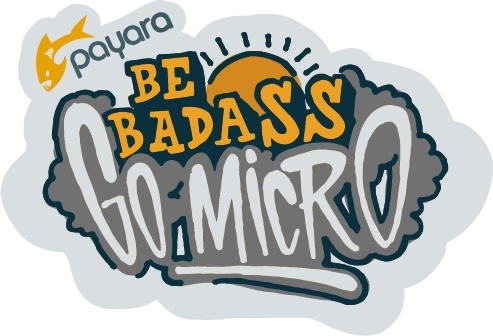 The (probably) final Beta release of Payara Server 5 before we release it proper, contains the bulk of the large changes we’re going to include to give you a good overview of what the final product will look like (barring any bugs!). What's new in Payara Micro 171? 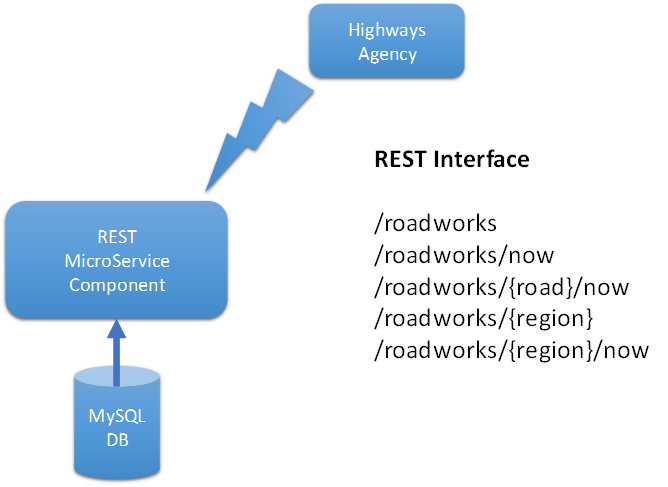 In our continuing series on alternatives for commercial Oracle GlassFish features , in this article we are looking at Hazelcast - a replacement for Oracle's Coherence ActiveCache. As part of the new features introduced with the release of Payara Server 162, you can now form a cluster of Payara Server instances using the concept of Hazelcast “Lite Nodes”. This can help you create more flexible cluster topologies.